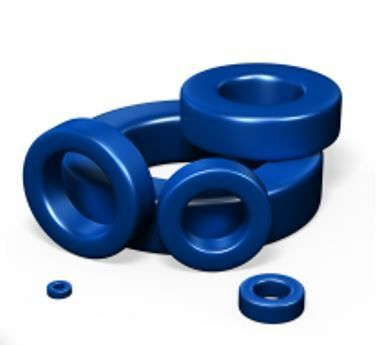 Epoxy coating powders specifically tailored for toroids, magnetic cores and powder cores. SolEpoxy supplies a range of epoxy coating powders developed for toroids, magnetic cores and powder cores. 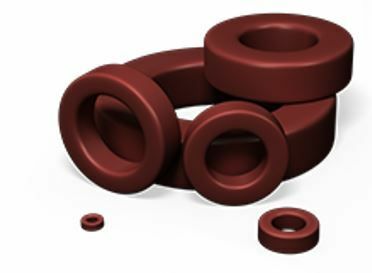 These products are low shrinkage and low moisture absorption coating powders which maintains the stability and inductance values of the toroid cores. These products are suitable for Molypermalloy (MPP), Iron, Sendust and other alloy powder cores. Most of the products offered by SolEpoxy for powder cores have a UL-listing. 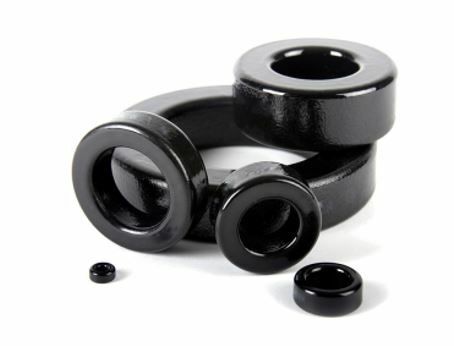 To maintain stability & avoid affecting magnetic properties or inductance values, epoxy coating powders must minimize core stress by having low shrinkage and low moisture absorption.